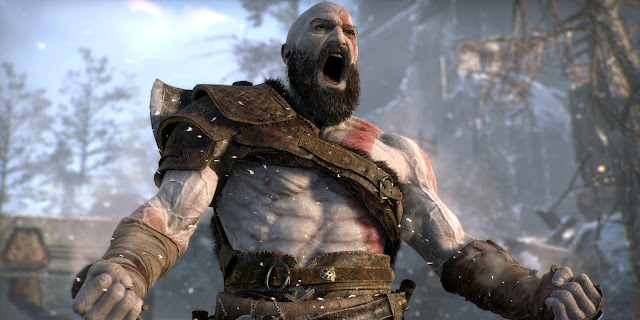 This month we're talking about the reinvention of Sony's murderfest franchise, God of War, there's also a bit of VR news after the announcement of the stand-alone Oculus Go and we also cast our predictions for next month's E3 conference. Listen to "#180: God of War, Oculus Go, E3 Predictions & more!" on Spreaker.